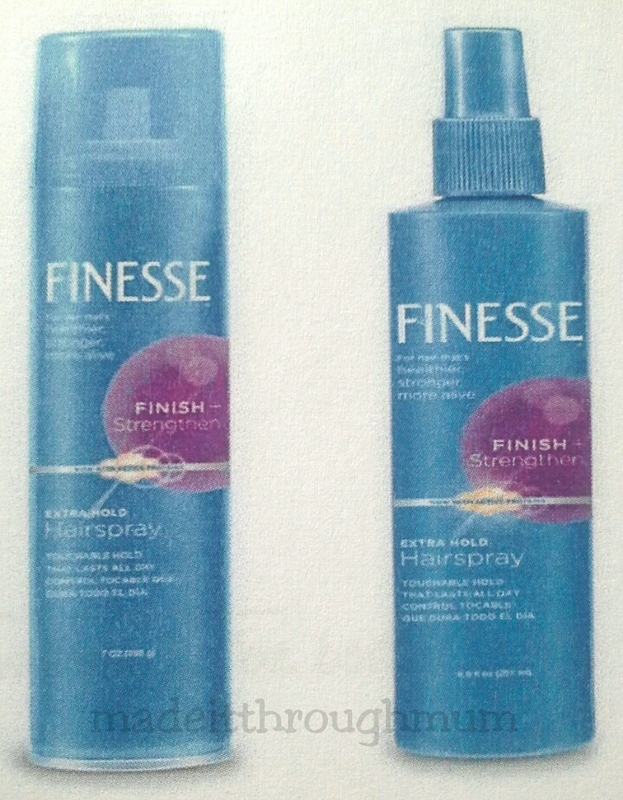 While hair style trends, brands have come and go, Finesse has remained consistent in delivering its promise of providing hair care solutions for those people with problematic hair. 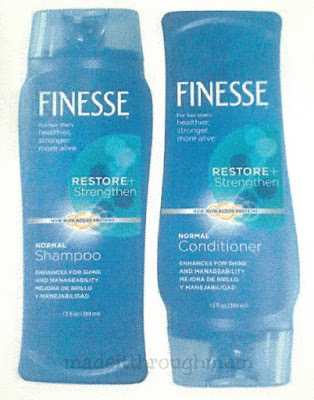 With its wide range of hair care and styling products, consumers can choose which care and styling product suits them best according to hair type and needs. 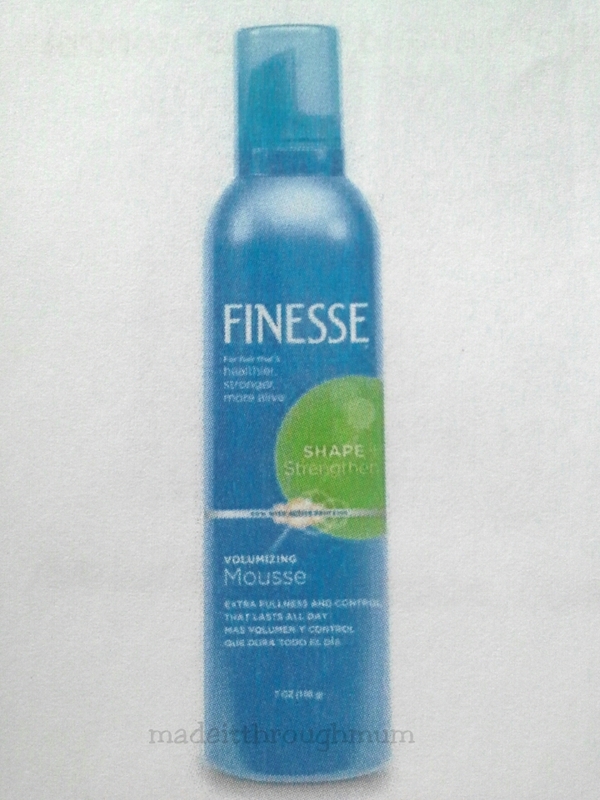 Both its Care and Styling ranges are now equipped with ACTIVE PROTEINS (Silk and Soy) that deeply penetrates hair for visibly softer, silky, smooth and easy to style hair. 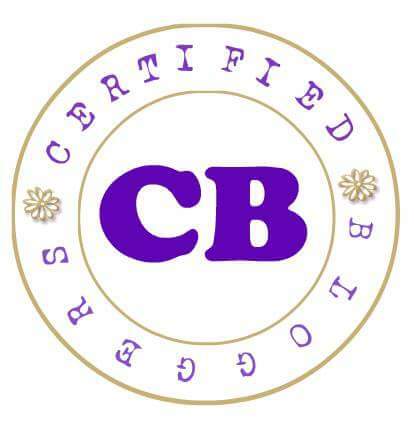 It provides added conditioning and shine; strengthening hair, helping to prevent split ends. 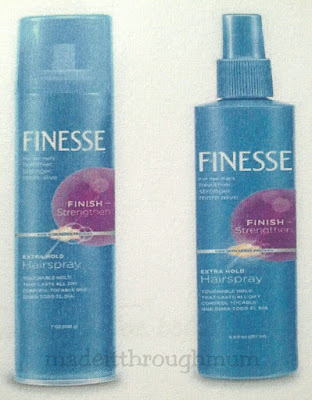 No Frizz. No Fuzz. Just Finesse. 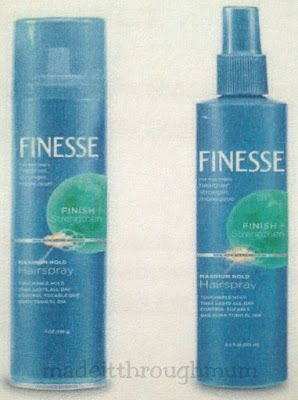 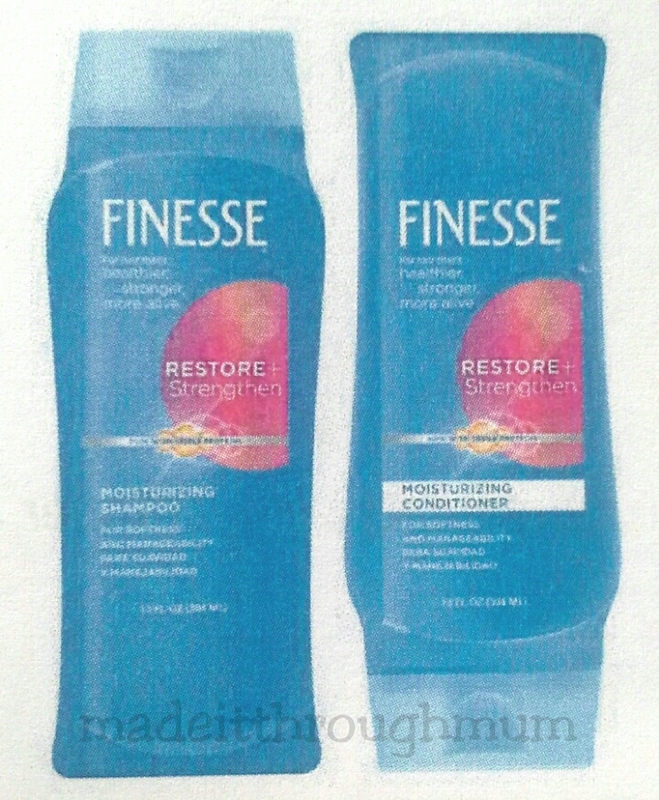 Moisturizing Range for Dry, Coarse or Damaged Hair - Finesse replenishes natural moisture leaving hair silky, soft and manageable. 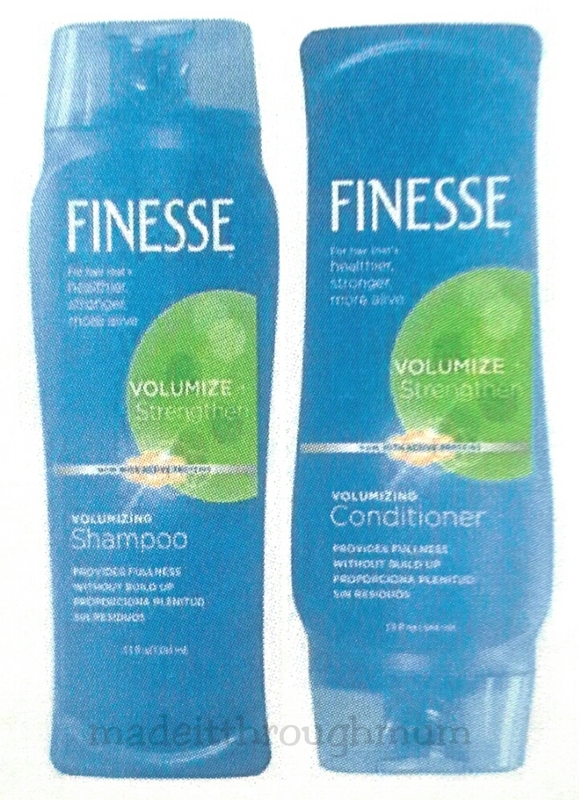 Voluminizing Range for Fine, Thin Hair - Finesse leaves hair clean, full and silky soft witjout the build up. 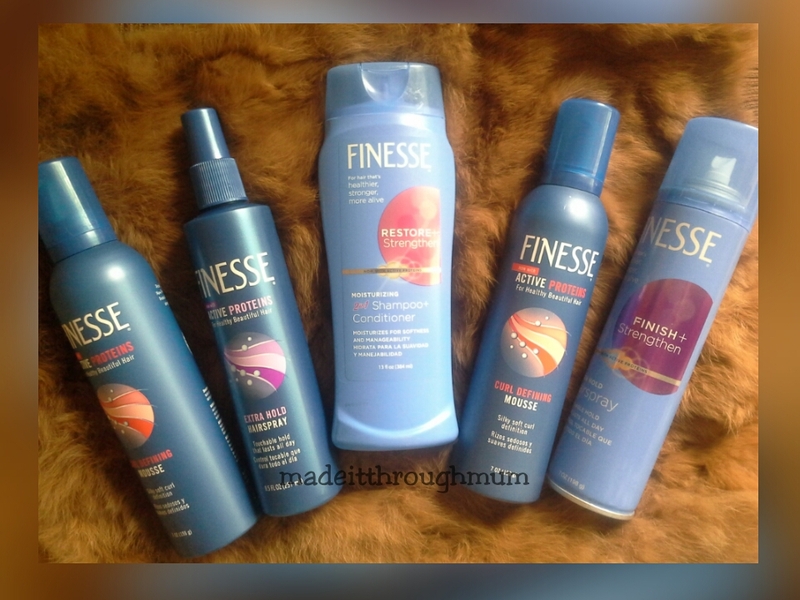 Normal/Texture Enhancing Range for All Hair Types - Finesse leaves hair clean, shiny, manageable and better protected against future damage. Available in : Aerosol 7oz., Non Aerosol 8.5oz. 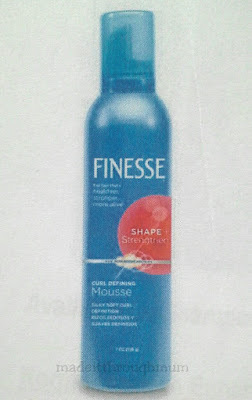 Curl Defining Mousse - For silky soft definition for even the curliest of hair. 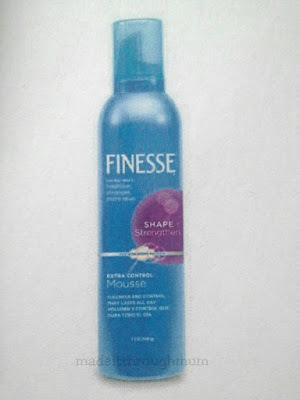 Extra Control Mousse - For added body and all day hold for all hair types.